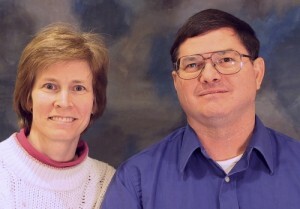 Dan and Karen Ellrick have been missionaries in Japan since 1996. The goal of this blog is to provide a simple way to keep friends, family, supporting churches, and prayer warriors informed about the ministry and to be a blessing to as many people as possible. For more information, check out our ministry home page at proverbs2525.org and also the Osaka International Church website at oicjapan.org. You might also enjoy Karen’s Light For Japan Productions website which features her praise DVD production ministry and more. May the Lord Jesus bless you daily with His wonderful grace and peace!